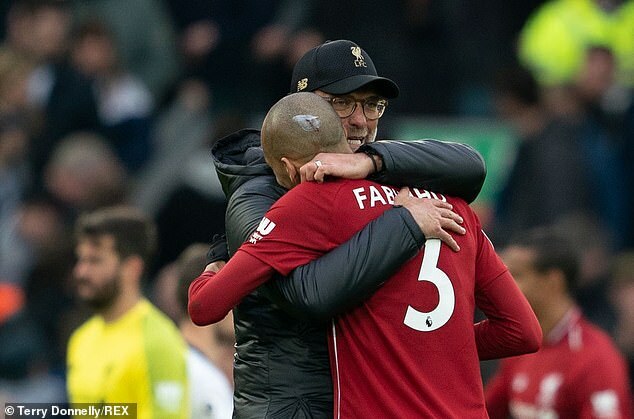 The doubt that enshrouded the early months of Fabinho's time at Anfield may have completely disappeared but the proof of his value to Liverpool is shown best in three substitute appearances. 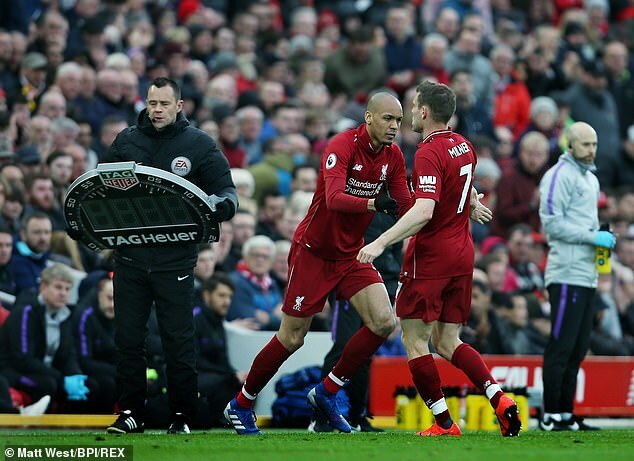 Again, this time against Tottenham at Anfield, Fabinho galvanised Liverpool when he was introduced in the 77th minute. 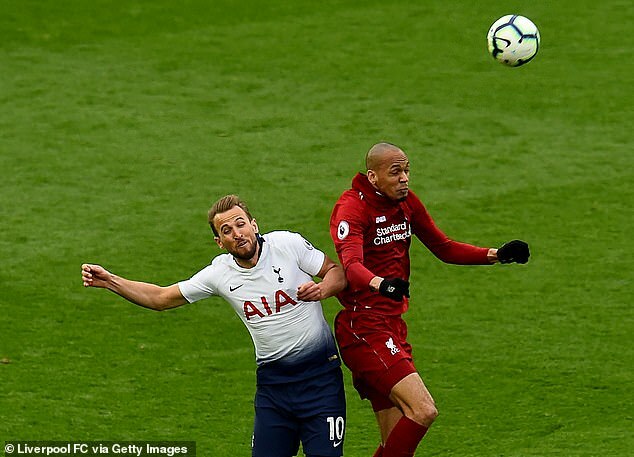 He got them further up the field, injected impetus and urgency to their play but until Huge Lloris spilled Mohamed Salah's header, it looked like too little, too late. 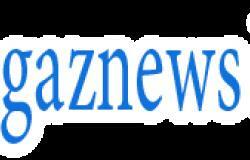 His occasional omission from Liverpool's starting line-up is starting to become a cause for uncertainty among supporters.